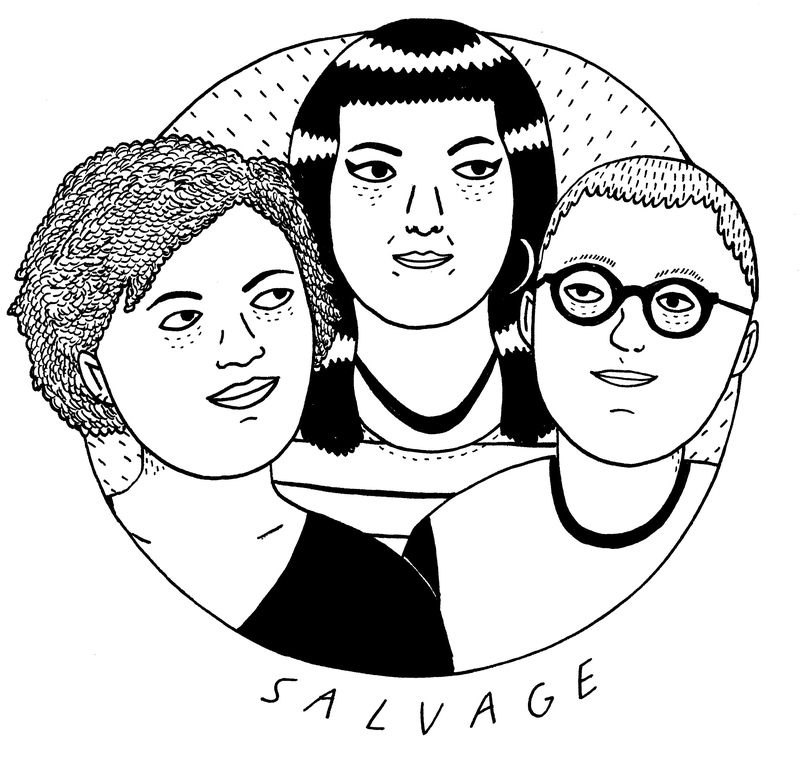 The salvage collective aims to brings together women (cis, trans & intersex), trans & non-binary survivors & activists who experience gender oppression, violence and abuse in UK activist communities to nurture activist cultures of care, accountability & safety. We aim to provide a network to share experiences, resources, skills and build communities of belief, support and action. Please note: We are currently in a collective process of re-writing our mission statement and crafting our points of unity (alongside our collective accountability process and membership process) so watch this space!